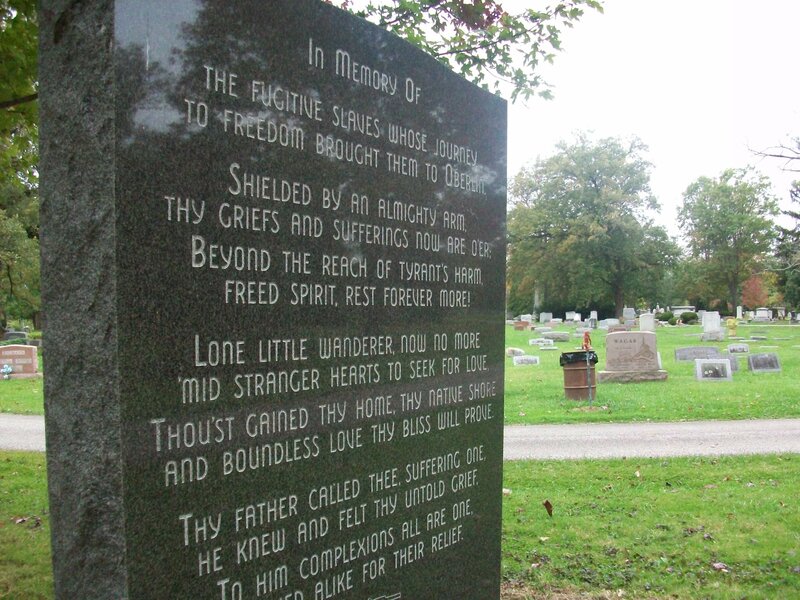 Historic Westwood Cemetery is 47 acres of park-like setting listed in the Ohio Historic Inventory. 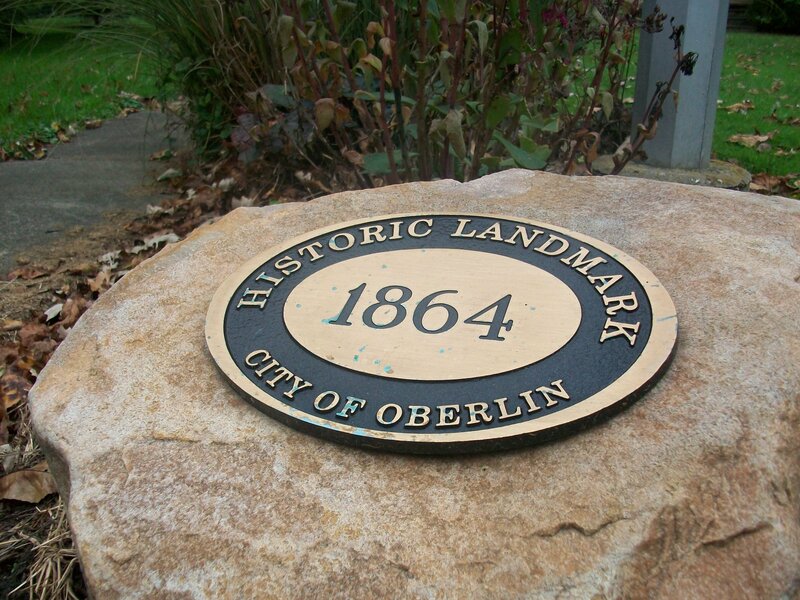 The Cemetery is graced with natural beauty and a park like atmosphere; it is a popular walking area for Oberlin residents. Use this diagram to navigate around the cemetery. Click here to view. Find additional information here at the OHC website. 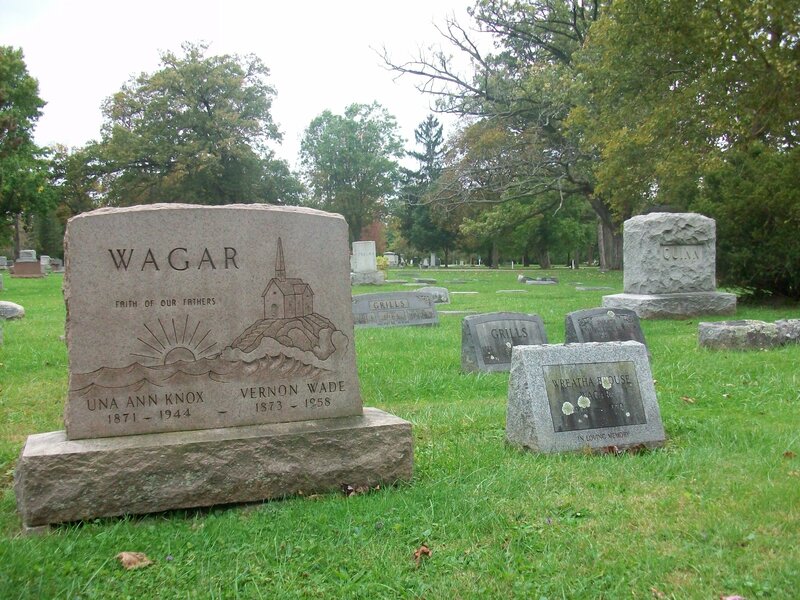 Search the cemeteries records here.